In the opening pages of Exodus, we learn that the simple 70-person nomadic family of Abraham we met in Genesis has grown into a vast people, living in Egypt. And we also learn something terrible: the ruler of Egypt - Pharaoh - is a terrible villain, who mercilessly enslaves the Hebrew people, disregarding their humanity. In this message, lead pastor Steve Clifford talks about how even though Pharoah is the face of evil in this story, the source of evil goes back to Genesis. And how every person - every man, woman and child - has a choice set before them to either carve out a meaningful life with God at the center...or do life without God, forging our lives and societies apart from Him. 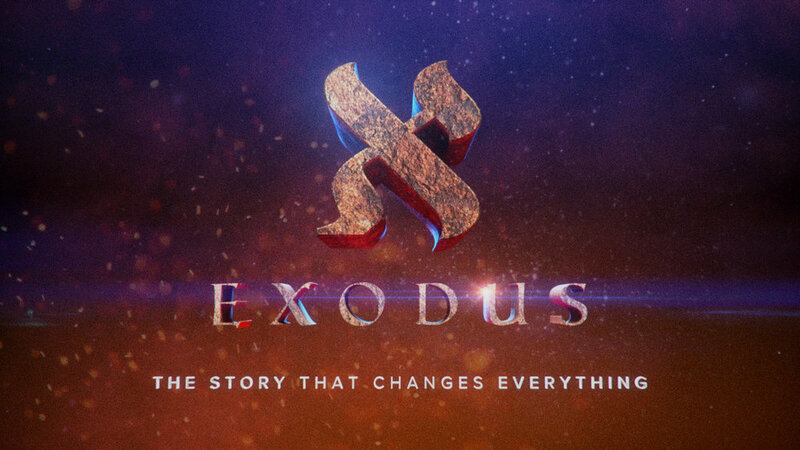 And Exodus shows us that the stakes couldn’t be higher.